It’s Wednesday evening, which means a whole batch of new iOS games have just hit the US App Store. Normally I might mention a few of the games out of this week’s selection that have caught my interest, but honestly, what’s the point? Hodappy Bird is out today, and it’s poised to change the face of gaming as we know it, rendering other games null and void in its wake. Oh, some game called Hearthstone came out today too. It’s by some hobbyist developer named… Hurricane? Snow Storm? Something like that. Anyway, you might want to check that out too, I heard it’s pretty good or whatever. 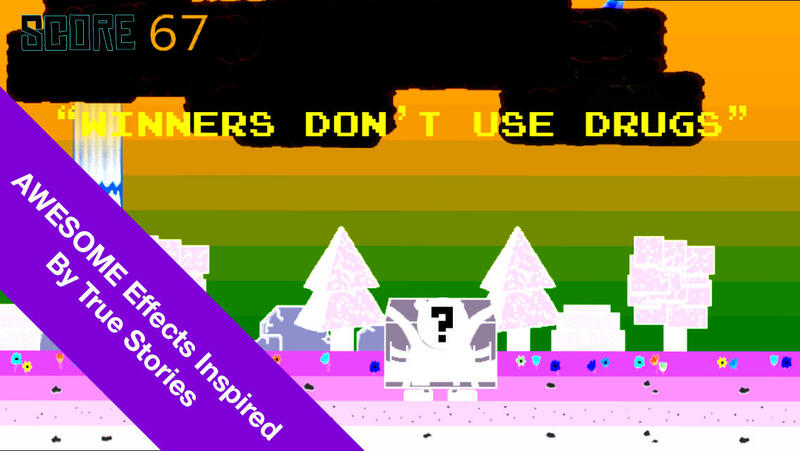 Ashpalt Rush is an addictive arcade-style game in which you will have to fix potholes by tapping or sliding your fingers on the screen to avoid cars being crashed. Being focused and really quick movements will be necessary to achieve the highest score in world-wide leaderboards. Game is totally free! But if you like us, you can upgrade to ad-free version of Asphalt Rush (Asphalt Rush No Ads). Bike Assault is a pixel art arcade minigame that mixes action and racing. Drive your motorbike through the highway dodging traffic and chase the armored truck. Use your gun to shoot the back doors until they open, and then get all the money you can. Demonstrate your ability, dominate the leader board and share your score! 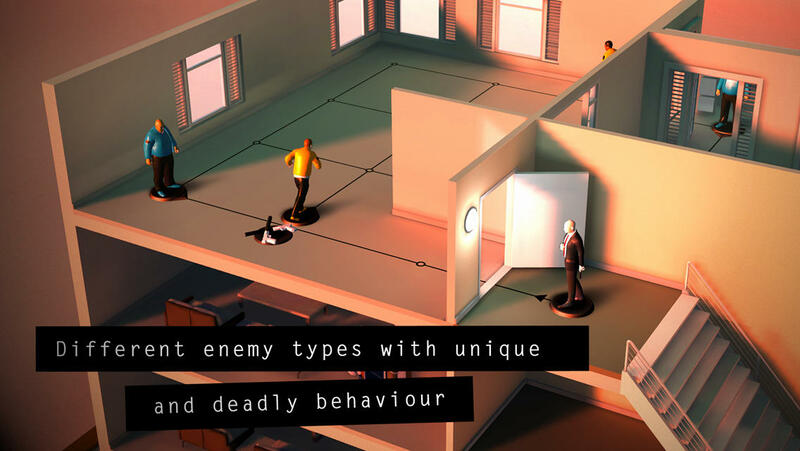 Minimalistic game in which you have to solve logic puzzles. Be smart and inventiveness, combining circles in arcade mode. And quick thinking and reaction in endless mode. Lead your team of classic fairytale characters in battle against invading enemy hordes across epic fable books. Tap and link gems to create powerful combo attacks. Intuitive gameplay combines with deeper RPG elements to create a fun and additive game. From the Frog Prince to Red Riding Hood, each fable offers unique strategy and skill. Fable Age offers weekly quests and lucky draws to provide gamers with continuous new content and challenges. Match, link and combine gems to do maximum damage with strategic gameplay. Use potions and elixirs to augment your heroes. Work with other players to conquer challenging quests and add players as friends to battle together again in the future. Evolve your heroes and merge their skills to create powerful warriors. Collect heroes with different skills to meet the challenges of changing quests and enemies. Do you dare to enter Flappy’s dungeon? From the creator of Dungeon Nightmares, reviewed as the scariest mobile game out there, K Monkey now brings you the ultimate horror in gaming. Find as many eggs as you can and escape the terror. Warning: extreme addiction is inevitable! Hop from one platform to another in this Froggy jumper! 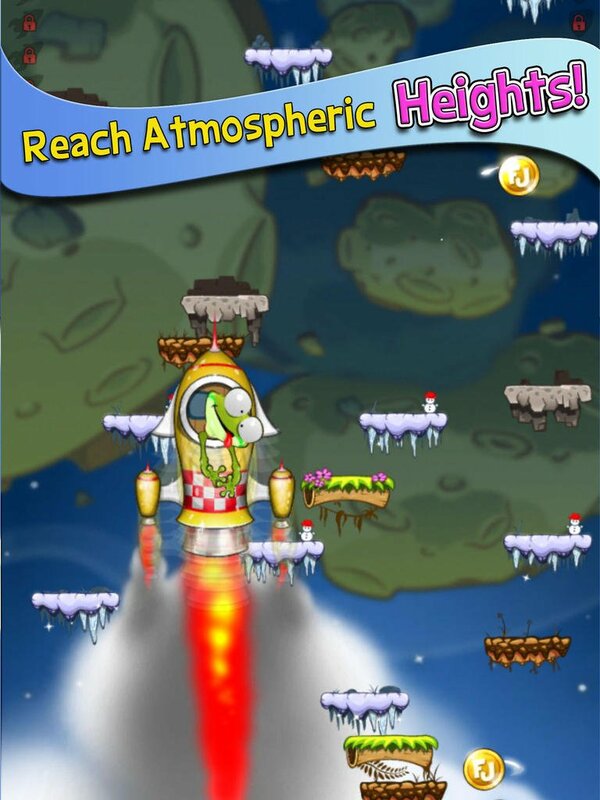 Bounce and hop your way out of this world into the galaxy, but be watchful of meteor showers! TouchArcade’s Eli Hodapp stars in HODAPPY BIRD! You may have flapped, but have you Hodapped? Take control of Hodappy Bird with simple one touch controls as you fly through Chicago’s pipe district collecting bitcoins. Want a fresh look? Spend a bitcoin on a new Hodapp featuring a variety of hats and glasses.Have bitcoins to burn? Spend ‘em on increasingly expensive continues to maximize your score. Hate pay to win mechanics? Super Hodappy Bird 64 mode is for you, featuring NO continues, separate leaderboards, and a shifted color palette which is best viewed through the lenses of professional gaming glasses. Icarush is an endless jumper where you, using a unique touch-based control, will help Icarus fly high up in the air. Master different kinds of magical feathers, harness your hidden Rush Power, and unlock various upgrades to get even higher. Only you can help Icarus fulfill his dream! Escape from the big bad wave, with dangerous piranhas! 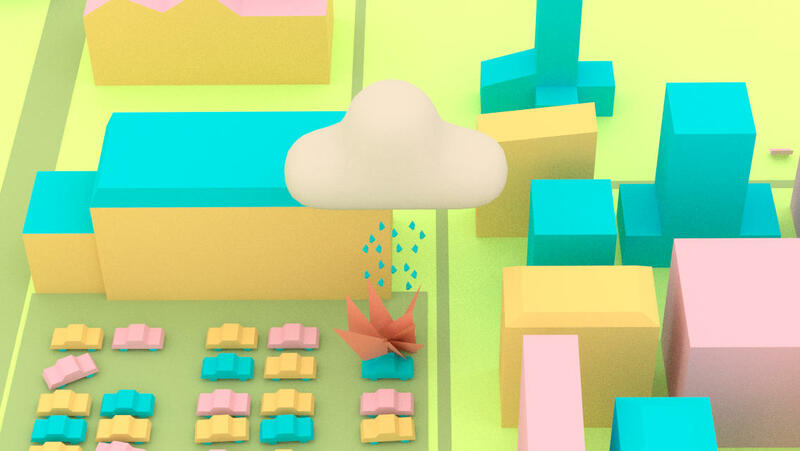 Jump through an endless world with funny obstacles and beautiful flowers. Be aware of the special boosters, as dynamites and swimming rings that helps you escape from the wave easier – remember to look for the unique superman powers! 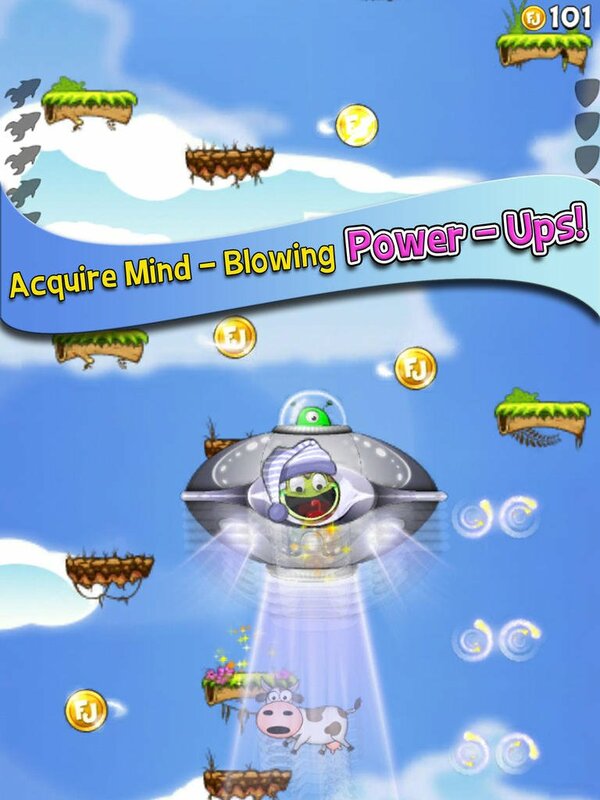 Complete exciting missions and upgrade your boosters, so you can beat your highscore. Welcome to Necromancer Rising a game that was there at the dawn of IOS gaming. The past weeks Necromancer Rising has been upgraded to run on the latest devices. Quite a feat being that this game predates the iPhone 3gs which was the first large step towards 3D gaming on the iPhone. In this action, RPG, first person experience you will take the role of a priest who has had his family not only murdered but their bodies taken for use by the necromancer. You will adventure through 49 plus levels of the necromancer’s realm attempting to destroy him and his countless minions through the use of your spells, Weapons, armor and created items. You will find treasure, materials to create items, and strange creatures. Enjoy this walk through the past that offers a great gameplay experience even today. This game is comparable to system shock, Ultima underworld and other first person adventure RPGs. Be the ultimate playmaker as you dominate your way through the league all the way to the top! Run, pass or drive? It’s up to you! Call ALL the shots, build the team of your dreams and stiff-arm the competition. – PLAY Season Mode or go head-to-head against other players in Challenge Mode. 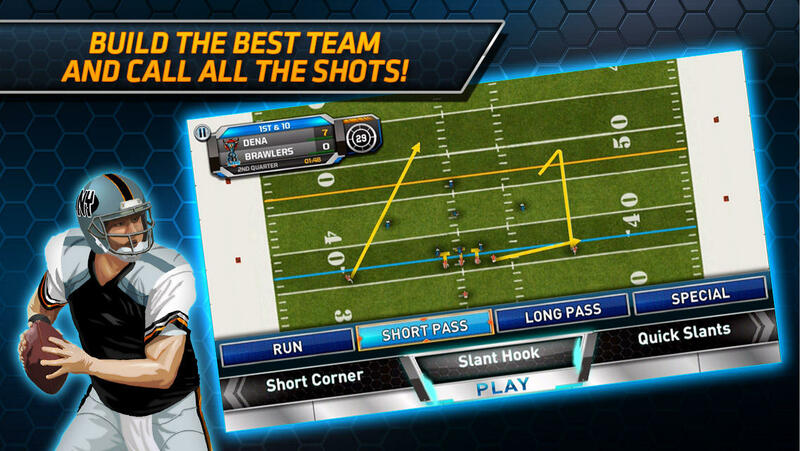 – SIMPLE one-touch controls let you direct the action on the field. – DRAFT players, set your lineup and train players to make the best team in the league. – COMPETE for the top spot on the Leaderboards. – CUSTOMIZE your team name, logo, and color theme. Put your brave heart into the action! Simply try to follow the pulse path, easy to learn but insanely hard to master. 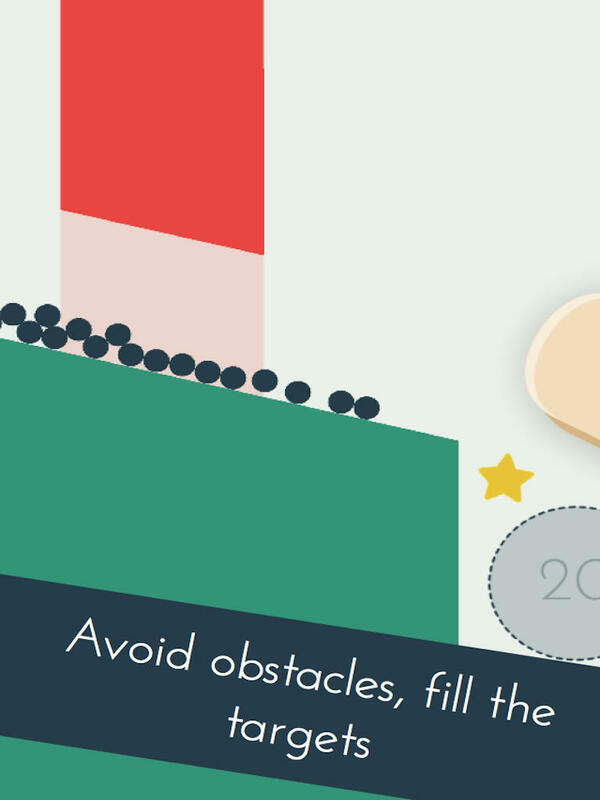 This is probably the hardest game you will ever come across. Give it a try. Become the master of Pulse Chaser! Rogue Heroes is awesome fast-paced 2D action-platforming roguelike game with RPG elements. The sky is fehling! Bodycheck meteors from the side for points and don’t get hit on the head. Oh, and hit power ups for crazy effects! Get a high score and show your friends! Get this game and make more friends! Over 29 challenging achievements. Unleash the orbs and light the fire in Sparkle Unleashed! A hidden world of mystery has succumbed to an ominous darkness. Now you must make your way through the fallen lands, light magical braziers and discover a way to banish the darkness once and for all. Unlock potent powerups and use the ones you like the most to overcome Chained Orbs, Rock Orbs, Survival levels and other exciting challenges. Can you carve a path of light through the darkness? “When are you guys going to grow up and get proper jobs?” Our Landlord. So, what are you waiting for? Download it now and get yourself a double-helping of stunt with stunt sauce. Run and drive as fast as you can to escape the tidal wave. 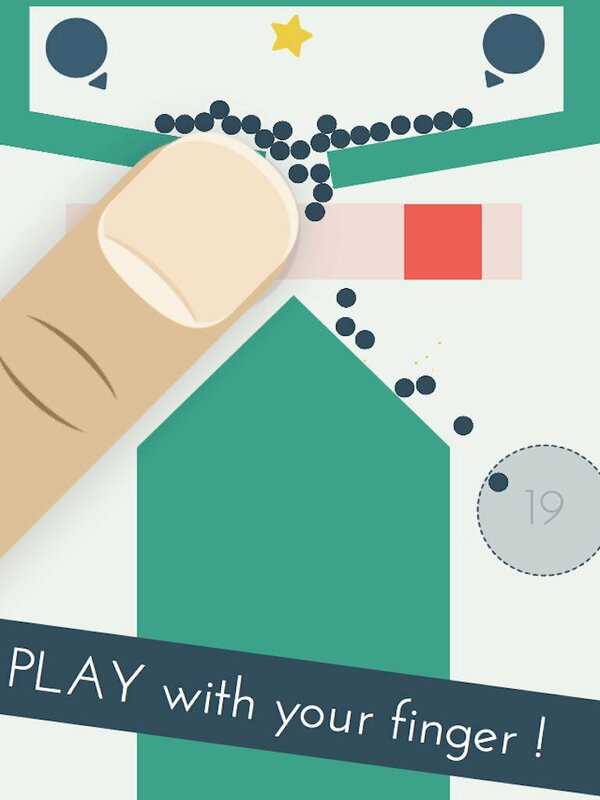 This is the fastest, craziest, most nail-biting experience you ever had on your iPhone or iPad. With a world that adapts to the way you play, immerse yourself in a cinematic experience that is always intense and never the same. Tap billboards, pick up people, watch your energy, and manage your fatigue; Tidal Drive™ rewards strategy as well as good driving. Forum Thread: Tidal Drive – Run and drive from a tidal wave! Unpossible is played with easy to learn controls with options for touch, tilt and external controllers. Each control scheme is designed so the controls get out of your way. You’ll feel at one with the game. 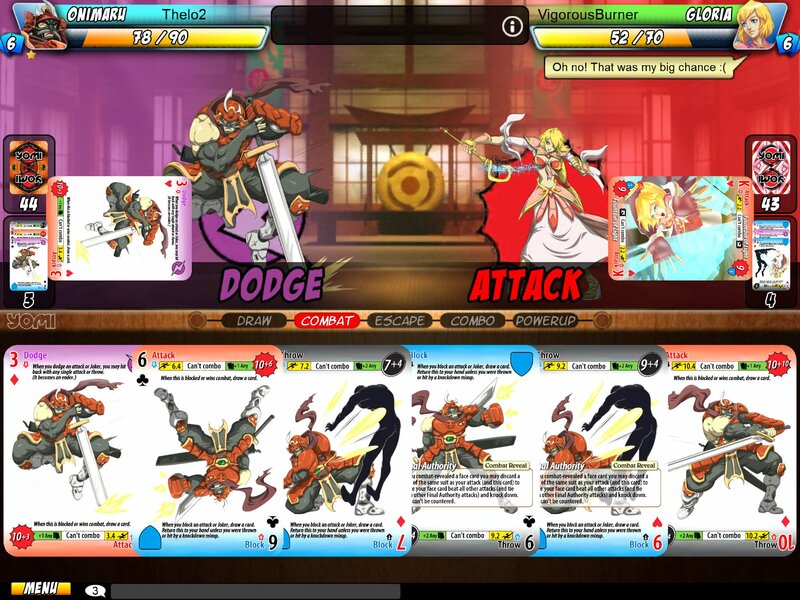 Yomi is a fighting game in card form. Learn your character, practice combos, and read the opponent’s tendencies. 10 characters to choose from, plus 10 more expansion characters available inside the app. Yomi captures the mindgames from fighting games such as Street Fighter, and was created by the lead designer of Street Fighter HD Remix, who was also a long-time fighting game tournament player. Yomi itself is strategy card game that has held up to many years of tournaments. Start practicing now!